In 2008, Ben Stiller directed the dark comedy Tropic Thunder. Among many characters he played was "Simple Jack," an intellectually disabled man who is regularly referred to with the R-word. 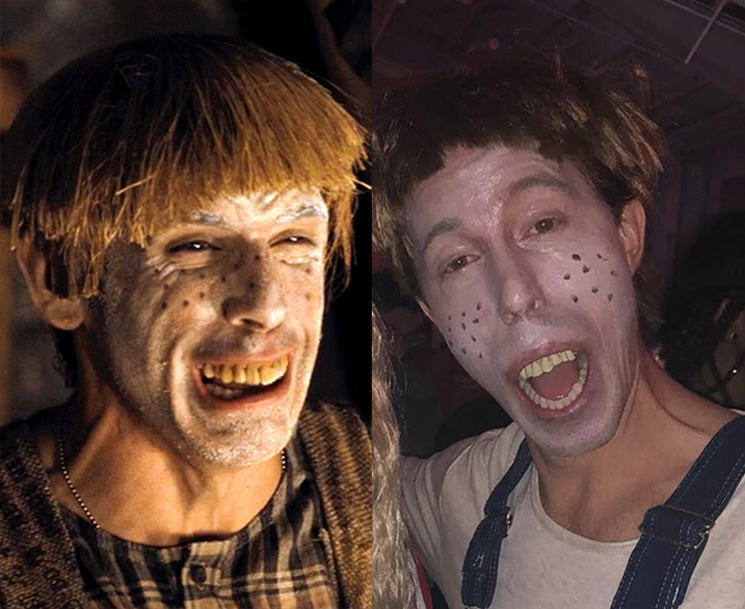 Some 10 years later, snowboarder Shaun White decided to dress up as the character for Halloween. White posted his costume on Instagram and immediately set off a firestorm of backlash. Parents of people with special needs spoke out against the costume, while a representative from the Special Olympics even reached out to TMZ. "We are truly disappointed that Shaun White, an acclaimed Olympian, would choose this costume which is so offensive and causes so much pain," the rep said. "Disability is not a joke nor should it be a punchline. We hope that Shaun White and others learn that this just continues stigma, stereotypes and discrimination." So far, White has not responded to the controversy.